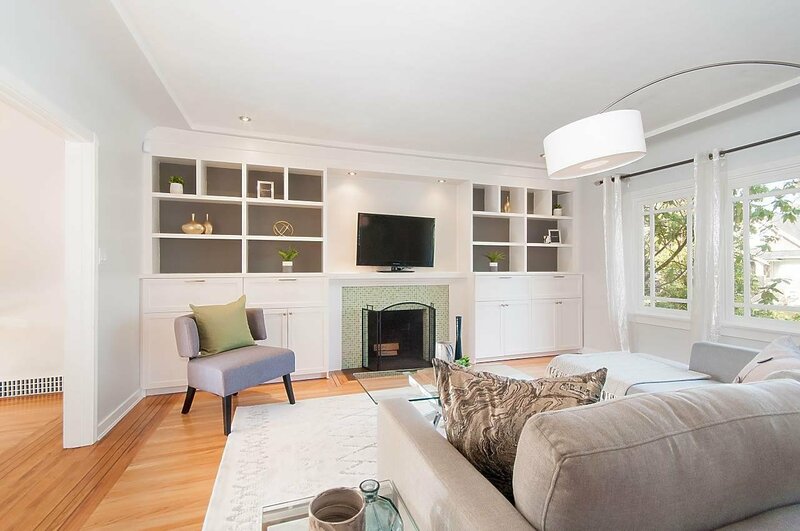 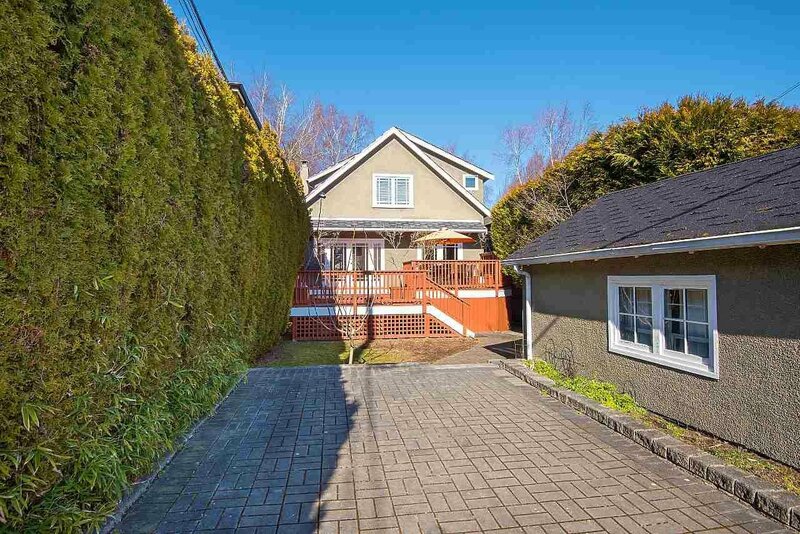 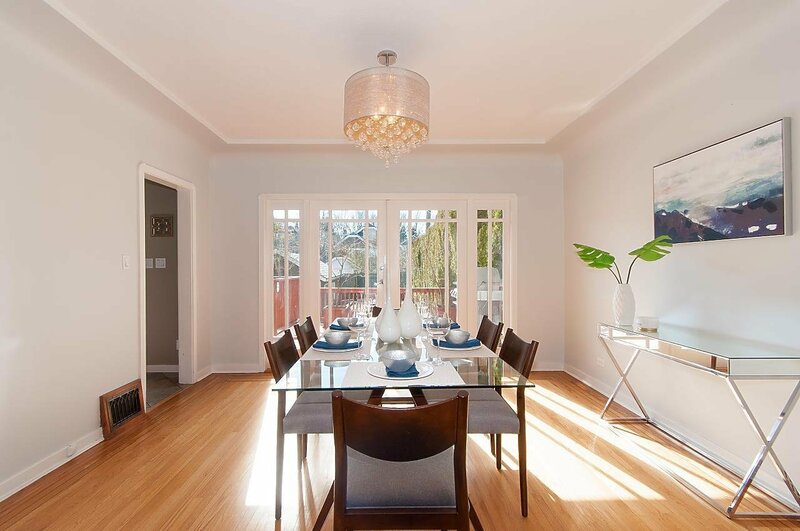 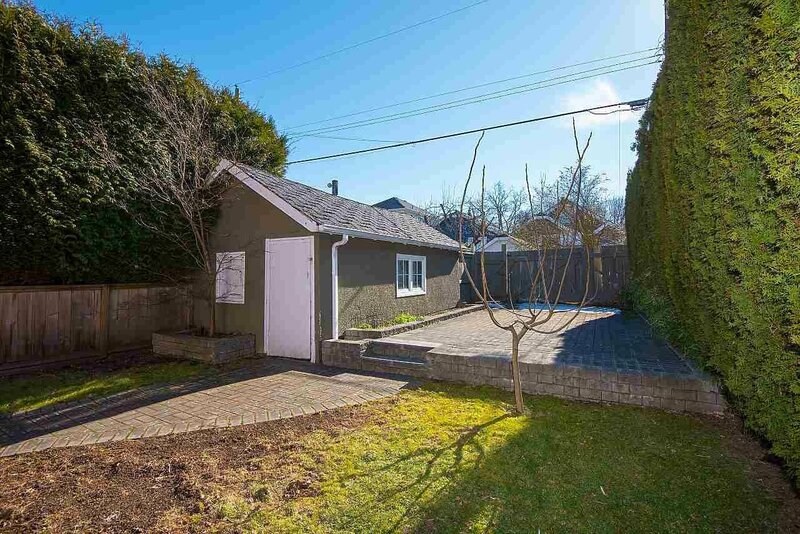 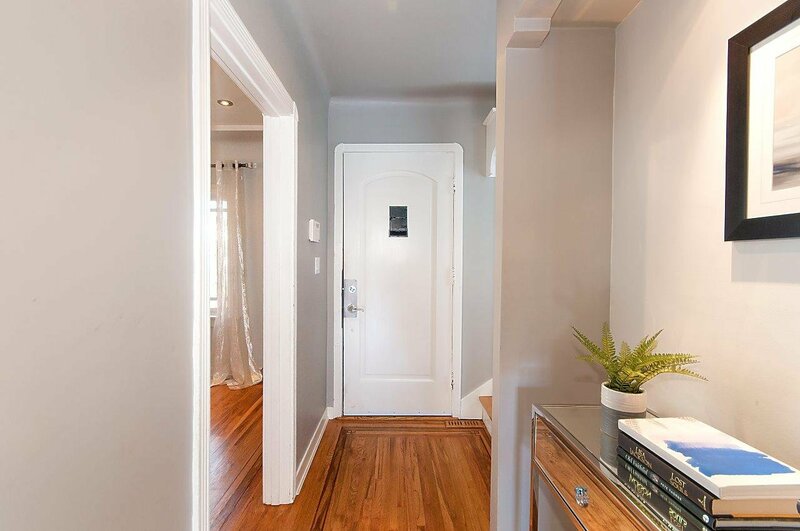 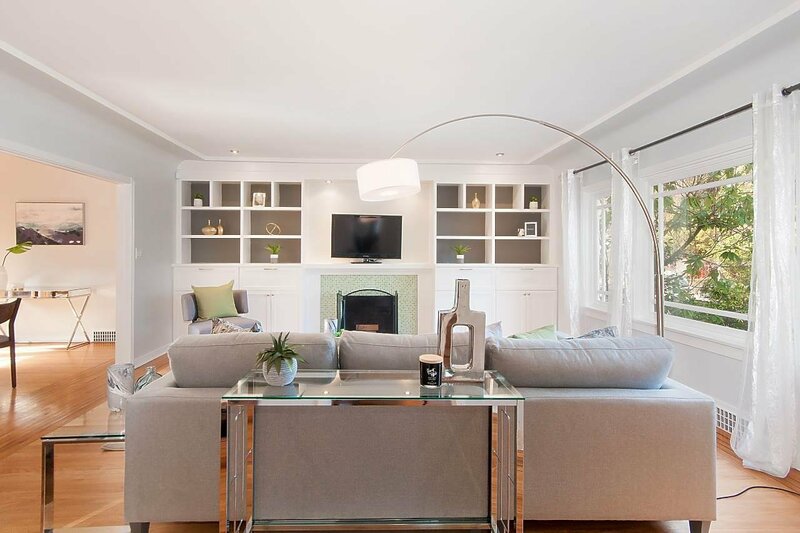 3830 W 18th Avenue, Vancouver - 4 beds, 2 baths - For Sale | Joyce Chan - Oakwyn Realty Ltd.
Classic 1944 built Dunbar home renovated w/Designer details. 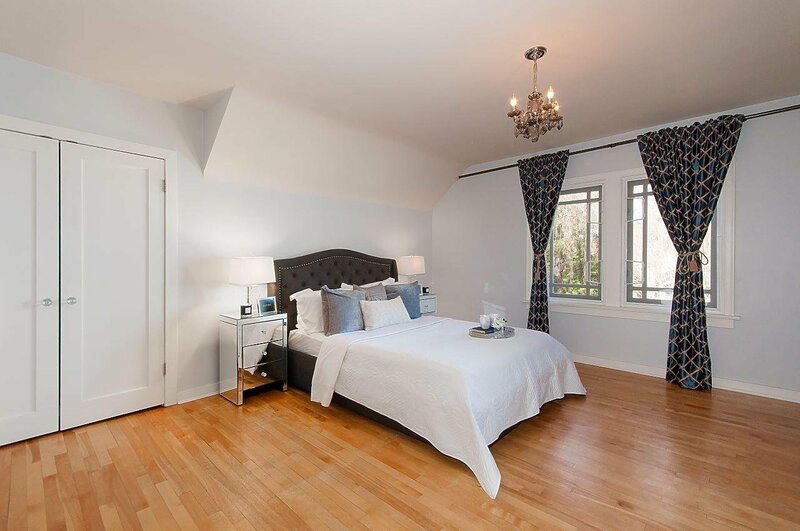 Main flr w/oak hardwood flrs, large living & dining rms, kitchen w/granite counters & S/S appliances. 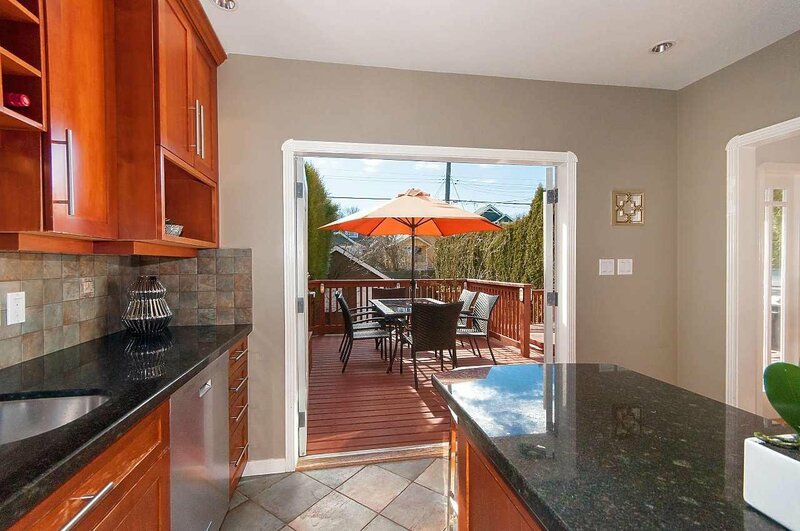 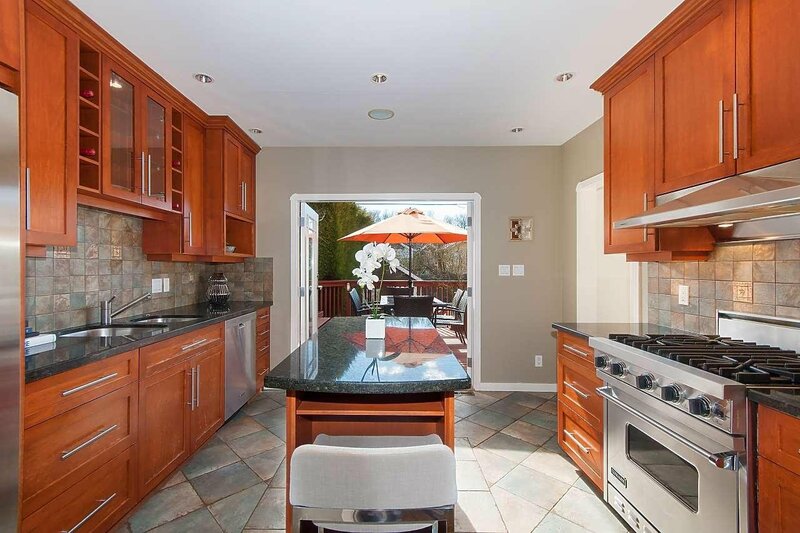 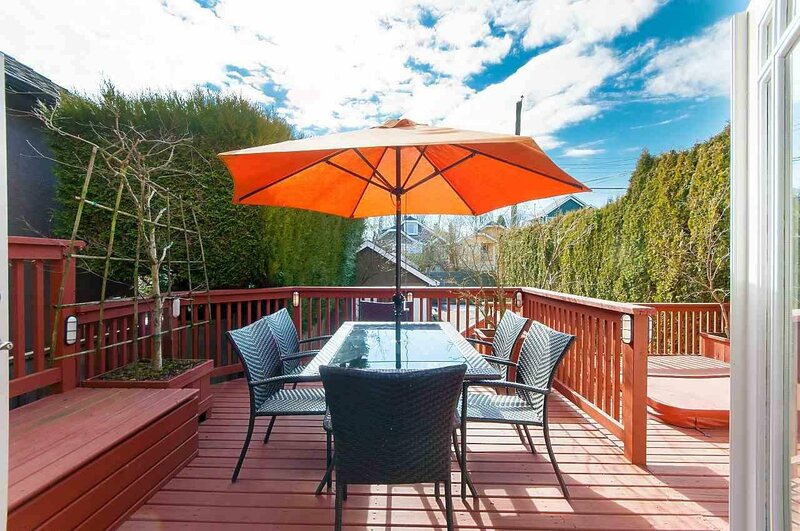 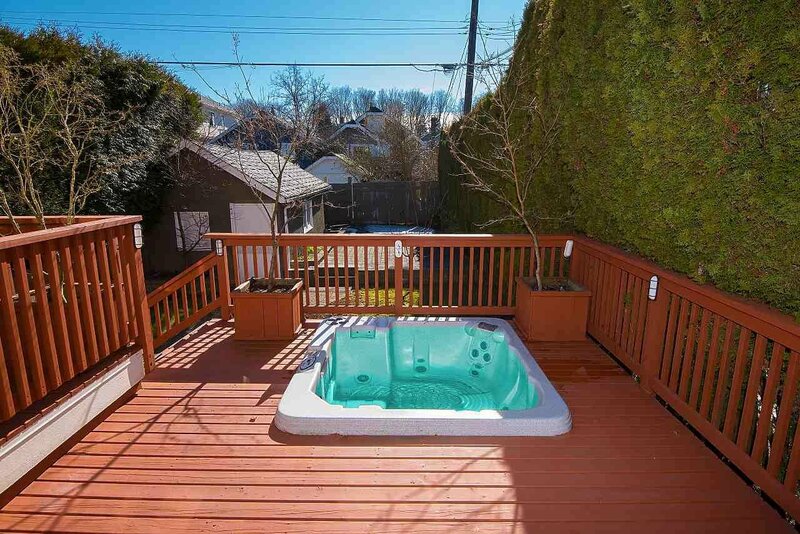 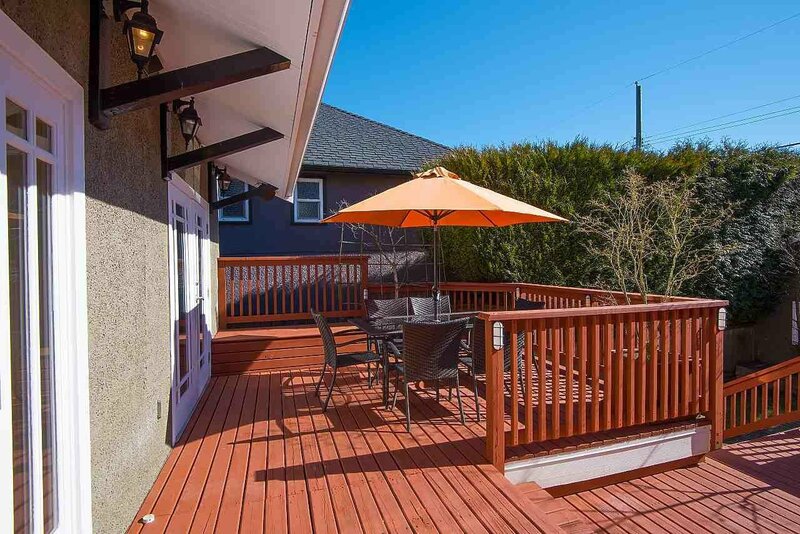 French doors lead out to an over-sized deck w/hot tub on a private South facing back yard. 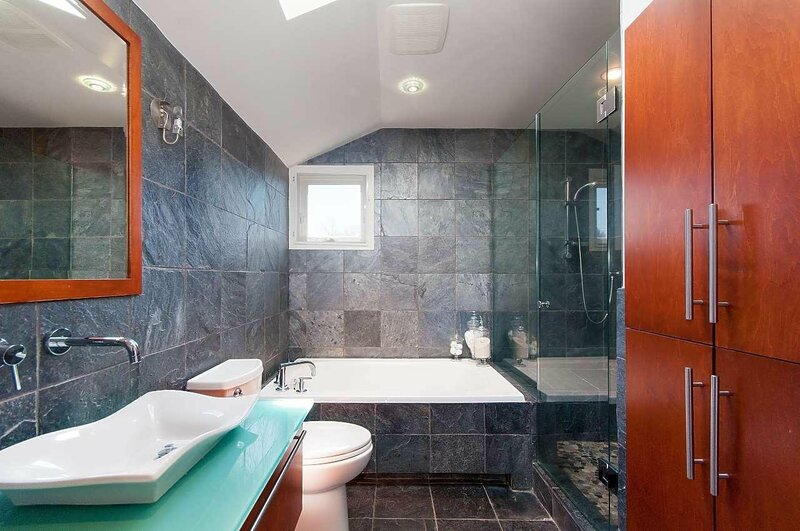 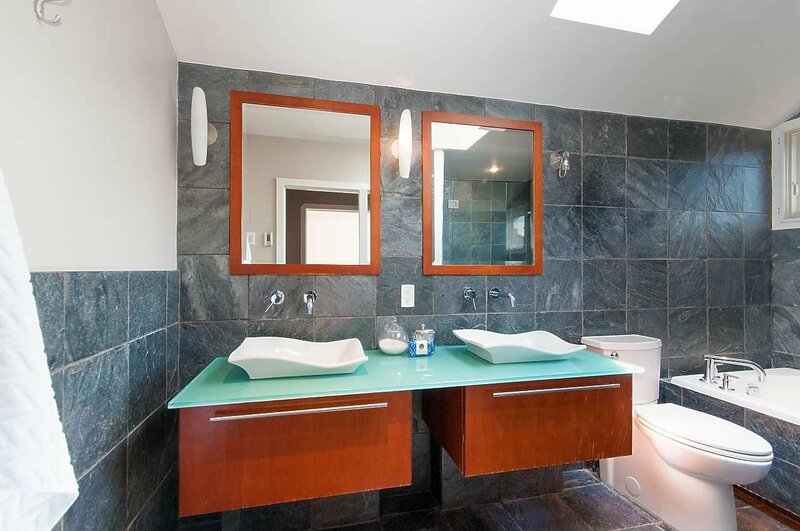 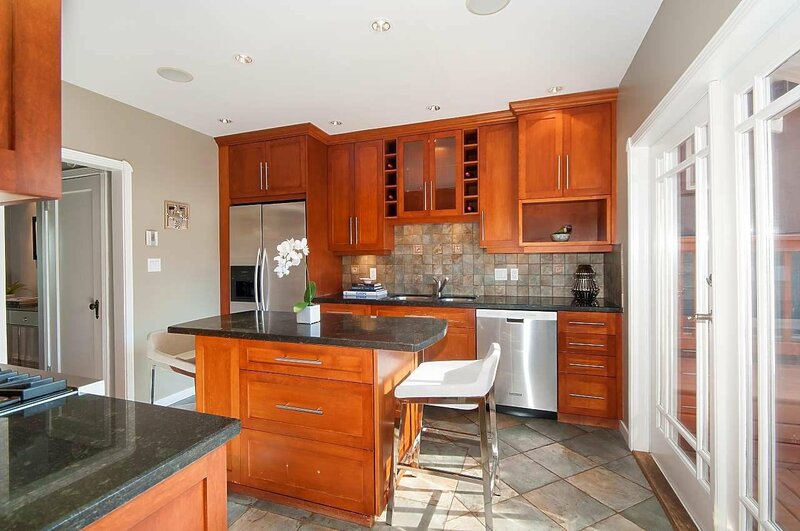 Upper has 2 large bdrms & large bathrm w/designer accents, soaker tub & separate shower. 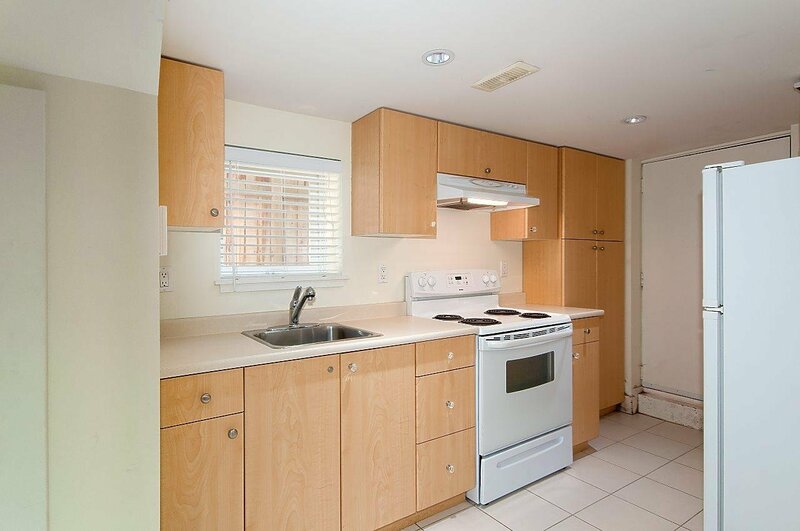 Below has a 2 bdrm suite, perfect for your own use with large family or to rent out. 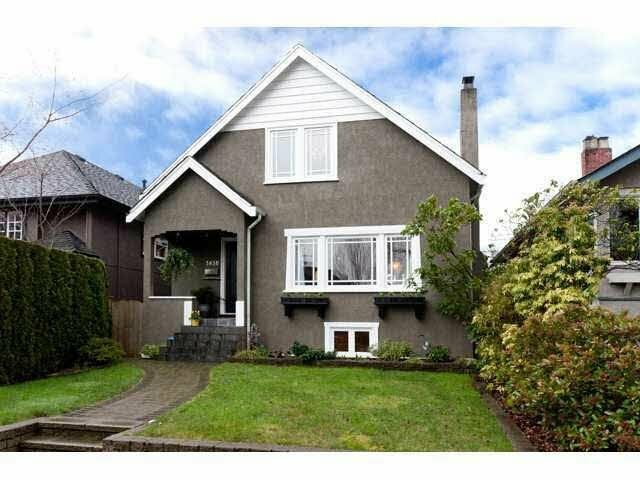 Walking distance to the best schools right in your catchment: Queen Elizabeth elem, Jules Quesnel French Immersion & Lord Byng high. 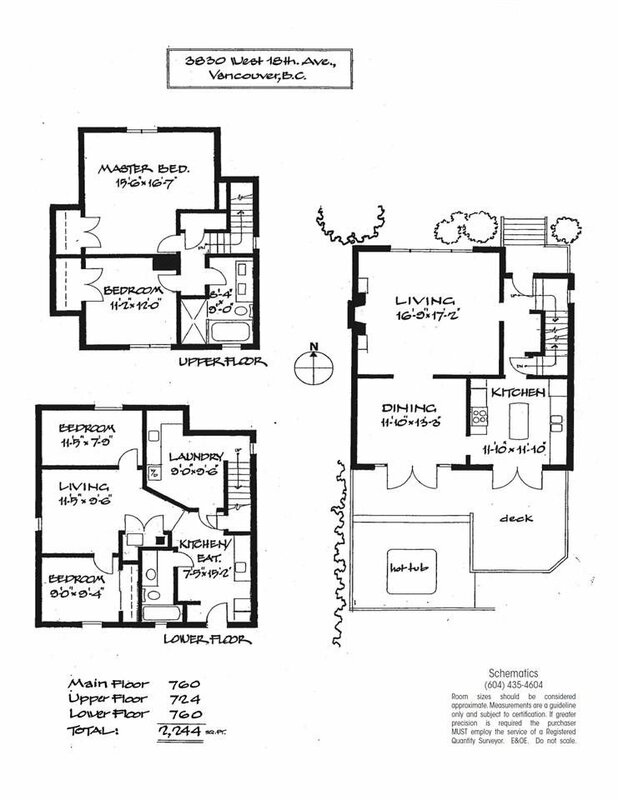 BUYERS BONUS: COMES WITH NEW HOUSE PLANS by Architect Eric Stine for BRAND NEW 2815 sq ft HOME. 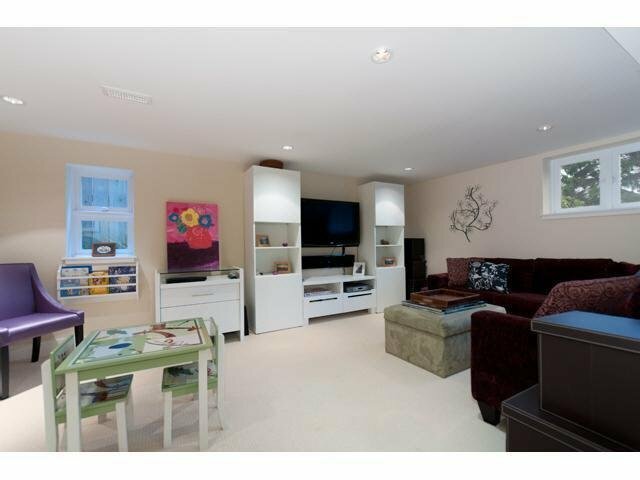 Ask listing realtor for details.